For years teachers have seen students who were promising readers in the primary grades begin to experience challenges in third and fourth grades as reading materials became more difficult. University of Kansas researchers conducted a study with the goal of identifying how to better predict in kindergarten who might have reading difficulties in the future and to determine what extra instruction should include in order to help ensure their later success as readers. The researchers worked with more than 350 Lawrence kindergartners to see whether they could predict which stude nts might have future reading difficulties. They also provided reading interventions focused on both aspects of learning to read words (phonics and letter identification) and comprehension (vocabulary and story understanding) with a group of students that showed some difficulties with language and reading-related assessments in kindergarten. See more at The University of Kansas website. Locating and Correcting Reading Difficulties by Ward Cockrum and James L. Shanker is my favorite reading diagnosis and intervention handbook. Beginning and experienced teachers alike find the assessment resources and tools they need to document a child’s strengths and areas of need–and get effective instructional strategies to teach skills that are missing. The book is organized around the sub-skills of reading–phonemic awareness and letter recognition, decoding skills of sight words, phonics, structural analysis, use of context clues, and dictionary use–and fits well with most major reading programs currently in use. 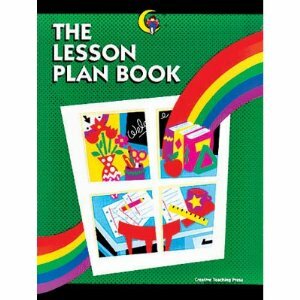 Ready-to-use lesson ideas and assessments are available and each presents a definition of the reading skill covered, followed by a section on assessing the skill, a section on teaching the skill, and a section on how the skill might impact English Language Learners. 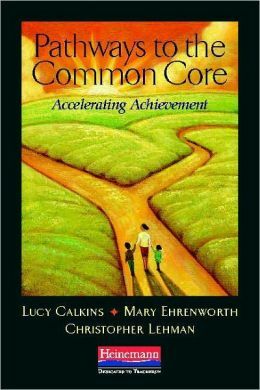 Using this text, teachers should be able to define each of the sub-skills; know how to observe the development of the skill; do quick assessments of the skill where appropriate; and do in-depth assessments when needed. 15 Appendices give teachers access to material to supplement their instruction of the subskills of reading. The teacher can find lists of books appropriate for providing instruction to emergent readers, lists of basic sight words in sentences, phonograms and words that contain the phonogram, lists of prefixes and suffixes, and more in the Appendices. 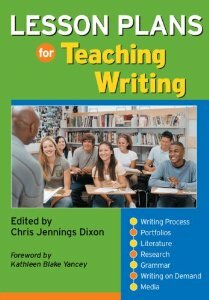 Assessments pulled into the chapters covering the appropriate sub-skill are among the book’s resources, along with coverage of different levels of assessment–observation, quick, and in-depth; teaching ideas in each major sub-skills reading chapter; and checklists for keeping track of the sub-skill development of each student.